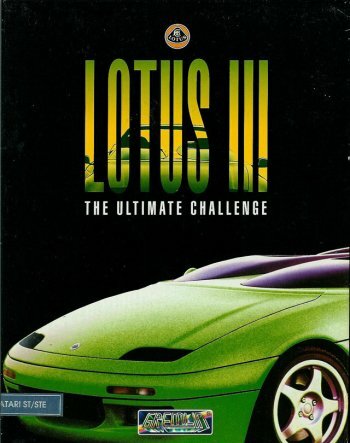 Lotus II Info, Boxart, Banners, Fanart, Screenshots, Wallpapers, and More! 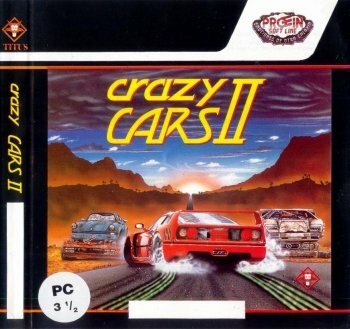 Licensed by the classic British car company, this game featured 2 modes of play - one has you racing against 19 computer rivals (with witty names such as Alain Phosphate and Crash-Hard Banger), and the other pits you against the clock. There are 13 different types of races, ranging from Motorways to night-time to sections punctuated by roadworks, and some are lap-based with others being simple A-B. 2 players could play on a split screen mode. 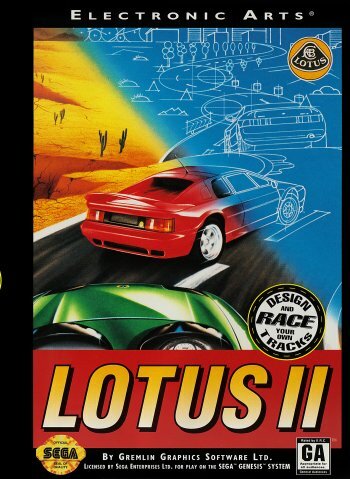 The game's crowning glory, however, was the RECS editor, which allowed you to create courses of your own, with theoretically millions possible.